عندما تزور نيلسون, ستشعر أنك في بيتك في Amber Court Motel الذي يقدم لك إقامة متميزة و خدمات عظيمة. لا يبعد الفندق كثيراً عن مركز المدينة، فهو يقع على بعد 8km منها. في حين يستغرق الطريق منها إلى المطار حوالي 2 دقيقة. كما يمكن الوصول بسهولة إلى Moana SUP, متحف عالم المرتديات والسيارات الكلاسيكية, Nelson Airport. يعمل Amber Court Motel على ضمان إقامة مريحة لضيوفه من خلال خدماته الممتازة وحسن ضيافته. إن واي فاي مجاني في جميع الغرف, مرافق مخصصة لذوي الاحتياجات الخاصة, تخزين الأمتعة, واي فاي في المناطق العامة, صف السيارات هي جزء فقط من الخدمات التي تميز Amber Court Motel عن باقي الفنادق في المدينة. استمتع بوسائل الراحة الراقية في الغرف أثناء إقامتك هنا. بعض الغرف تتضمن تلفزيون بشاشة مسطحة, اتصال لاسلكي بالإنترنت, اتصال لاسلكي بشبكة الإنترنت (مجاني), حوض الاسترخاء, غرف لغير المدخنين لمساعدتك على استعادة طاقتك بعد يوم طويل. يقدم الفندق مجموعة واسعة من وسائل الراحة المتنوعة، كمثل: حوض استحمام ساخن, مسار جولف - ضمن 3 كم, حديقة. إن كنت تتطلع إلى إقامة مريحة وهادئة في نيلسون، فستجد في Amber Court Motel بيتك الثاني. Very Nice stay, buy no airflow in the room, Aircon would be great but even a fan or 2 would have made the stay more comfortable while staying at a very warm time of the year. 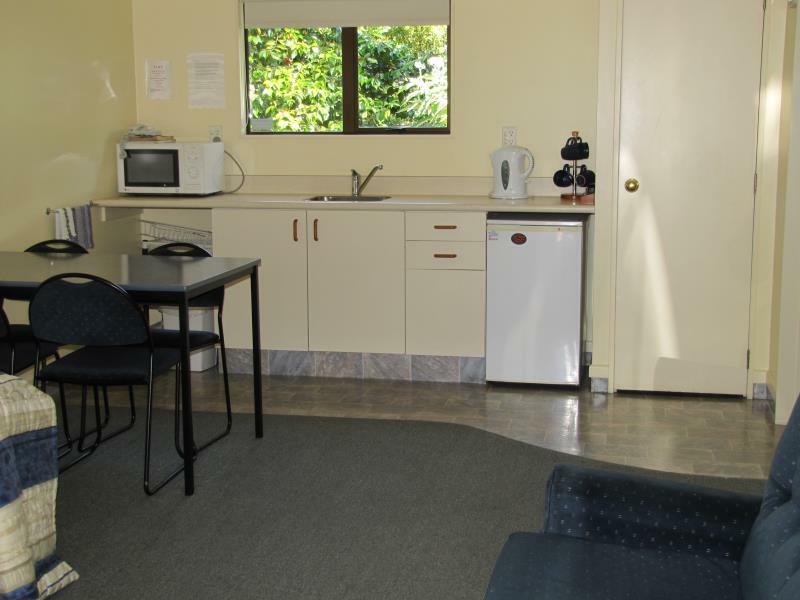 Great locations, easy parking and close to shops and resto ( walking distance). Center a bit further. Missing a real kitchen sink though to do the washing up. You won't go wrong staying here. Lovely rooms, spacious and comfortable. the motel is a bit outside of the city, the furniture quite old already, and need to clean up more. Very helpful owners who present a very good product. It was very relaxing -we could not hear the traffic or outside noise -great. Fabulous from the moment we checked-in. Man at front reception desk assisted with directions to the local supermarket and to the free parking area that was best to use on the Saturday whilst visiting the Nelson Markets. Clean rooms, comfortable beds, quiet area. Loved our stay! We found the managers to be extremely helpful and friendly. The room was comfortable and clean. Not far to go for a good meal or walk down to the local RSL club. We were very happy with our stay. Very pleasant. We really like the room and its layout. very spacious room, new and clean! The service was impecable and the host very helpful. The unit was large, comfortable, clean and well laid out. 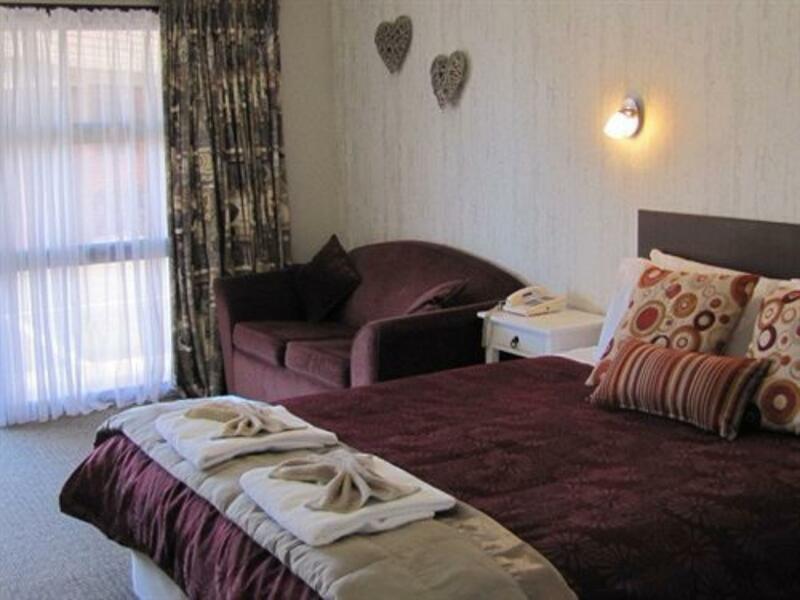 This motel is close to the city centre. Delightful. 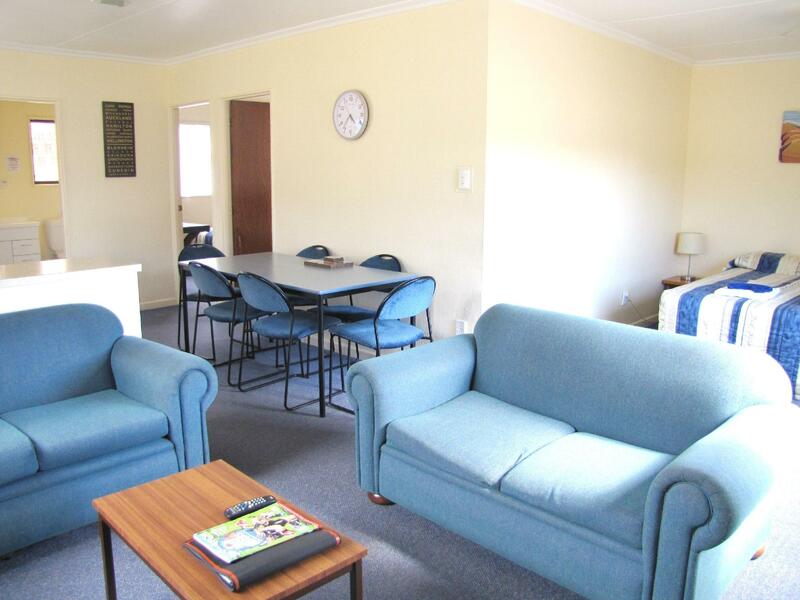 This is a comfortable and relaxed place which I would recommend to anyone wanting the joy of staying in Nelson, but not being too close to the city itself. Helpful staff, a porat cot and the giant cups in the room for people like me who like a big cup of tea. excellent and i was able to stay an extra hour to meet a connecting ride. very kind people. Great place to stay. The staff are friendly and helpful. Quiet room with a comfy bed. 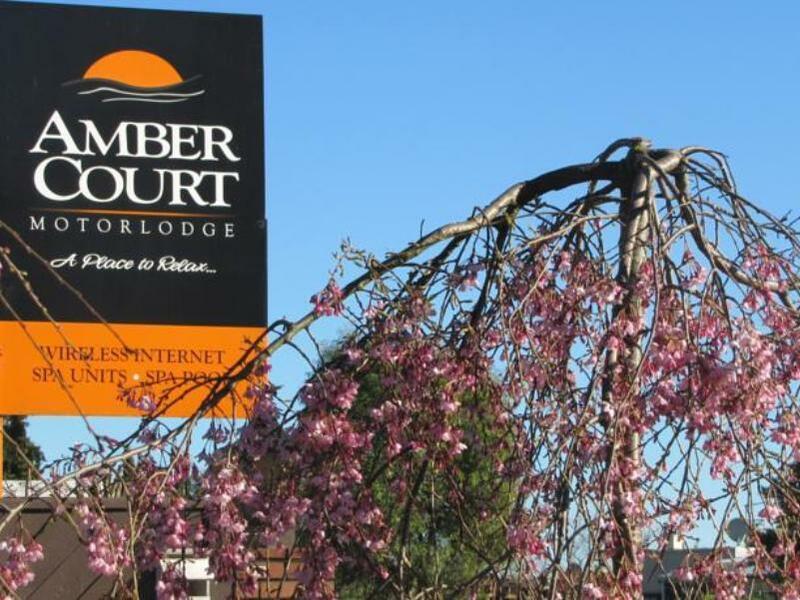 we stayed at the amber court motel for 3 nights and really enjoyed it. chris was an exceptional host. he guided us on where to go and what to do and we had a great time. he checked in on you regularly to make sure everything was going well. the room was very clean. the only issue was the shower had a drip but he was trying to get a plumber to come out to repair. the free wi-fi worked great for us with no issues. he had a small laundry room which allowed us to get our clothes done in the evening without taking away from our activities during the day. there were several great restaurants nearby. The owner is very friendly and helpful. He will take time for you at any questions you have And tried to help you for your need. Would recommend when you need parking and a clean quality room where the motelier makes you feel at home...she will also give you great recommendations for eating real food with a high standard of service and flavour! On main route into Nelson near amenities. A little close to the main route in to Nelson but not noisy. Hosts were really helpful, but cooking facilities very limited. Rooms were comfortable. Parking was OK but for our unit we could not park immediately outside the unit. Excellent food at recommended Smugglers Pub and Cafe about 15 mins walk away. Good value and healthy options available. Wish we had stayed further up Abel Tasman in Motueka rather than 3 nights in Nelson, but not bad for access to Abel Tasman area. 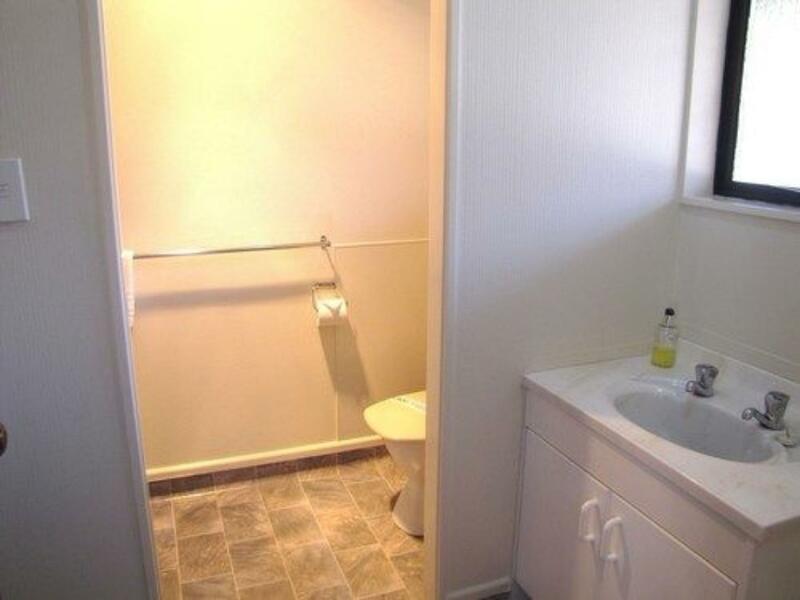 Convenient location, good facilities, clean, quiet room. Very nice motel, good location. Owners understand travellers' needs and good advice given.